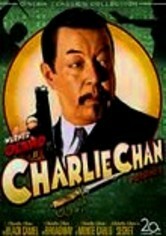 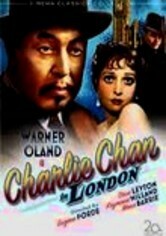 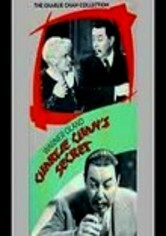 When the potential heirs of a family fortune develop a nasty habit of getting murdered, it's up to ace sleuth Charlie Chan (Warner Oland) to protect dowager Henrietta Lowell (Henrietta Crosman) from harm. 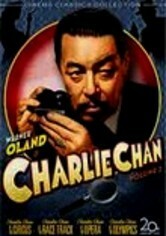 After apparently failing in this task, Chan unlocks even greater mysteries. 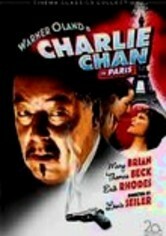 Gordon Wiles directs this stylish, fast-paced installment of the beloved Charlie Chan series, which features a spooky mansion, sketchy mystics and a hair-raising séance.